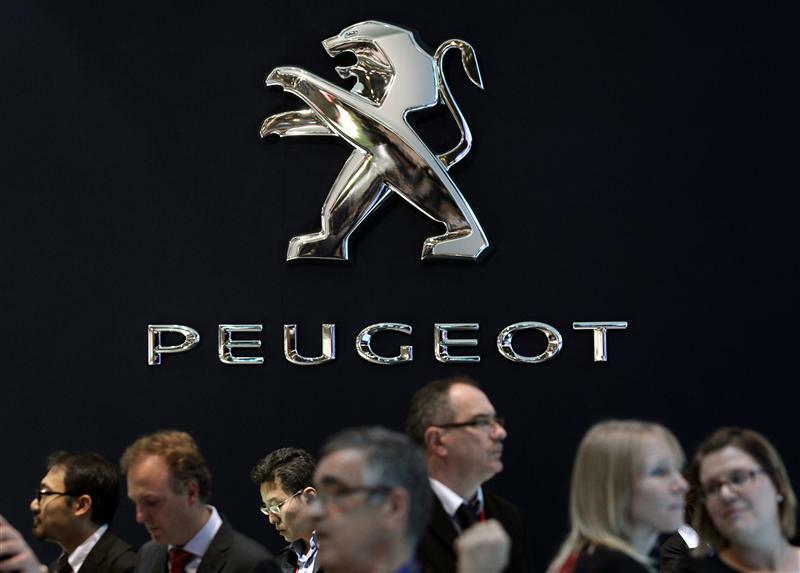 Peugeot, the French car maker, announced plans to cut 8,000 jobs on July 12. It will close its factory in Aulnay, with half the 3,000 workers to be redeployed at another plant. Aulnay will be the first car plant to cease production in France in the last 20 years. The company will also cut 1,400 jobs at its 5,000-strong plant in Rennes, and it will propose a redundancy plan for 3,600 additional workers.